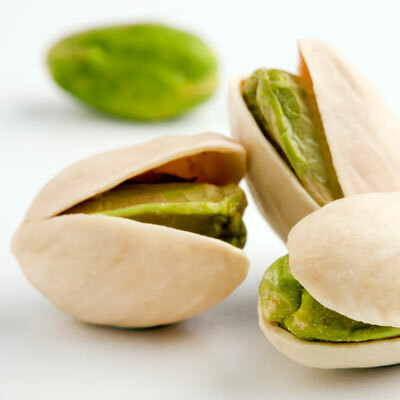 Pistachio are one of popular ingredients in the Middle-Eastern cuisine. Its kernels are incredible sources of vitamin E, medium chain unsaturated fatty acids besides being rich in protein, minerals and antioxidants. kernels obtained from fruits belonging to the Anacardiaceae family, in the genus: Pistacia. Kernels are produced from the finest Iranian pistachios variety, then the fist skin layer is removed. The product is Ready to use, Produced in IFS, BRC, HACCP, ISO 9001 and Kosher Approved plant utilizing advance sorting technology.